Hotstar has recorded a viewership of 267 million viewers in the first three weeks of VIVO IPL 2019. The platform has already managed to surpass last year’s record of 202 million viewers registered for the entire season. 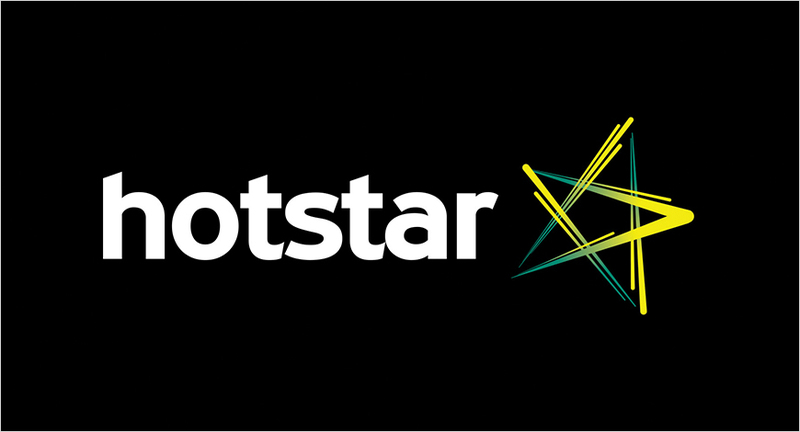 Hotstar also set a global live streaming record once again with a concurrency of 12.7 million viewers during the Royal Challengers Bangalore v/s Mumbai Indians match on March 28. With this, the platform broke its own previous record of 11.2 million concurrent viewers who watched the India v/s New Zealand T20 match. So far, the tournament has witnessed 2-fold growth in watch time over the same period last year on Hotstar. Making live cricket viewing more mobile and interactive for users, Hotstar has reshaped the IPL viewing experience in the country. In addition to the features that were introduced last year, the platform has rolled out a first-ever social cricket-watching experience this season.